Machine Gun Kelly is not the only one on Eminem‘s current target, seeing the Detroit rapper recently took out a full-page ad to diss music critics for slamming his surprise album, Kamikaze. Eminem is currently in the midst of a feud with MGK. 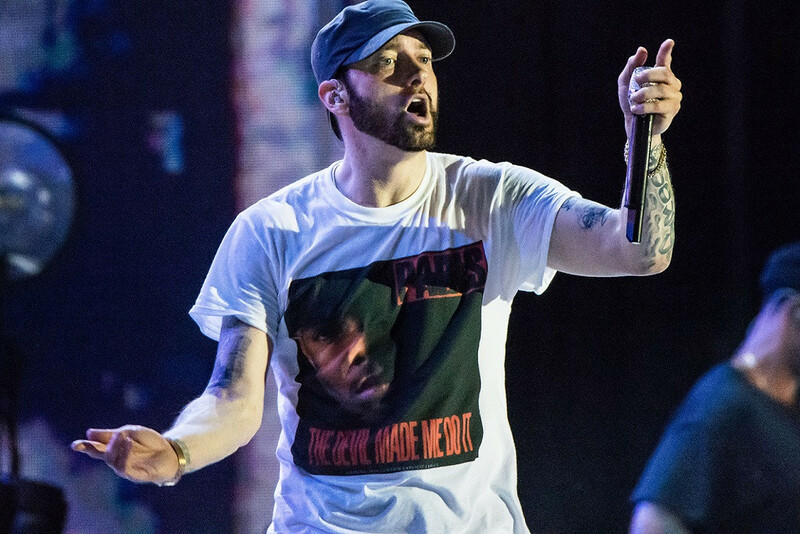 The two artist have been in an ongoing public beef which escalated when Em dropped the track “KILLSHOT,” taking aim at MGK. Take a look at the diss ad below.